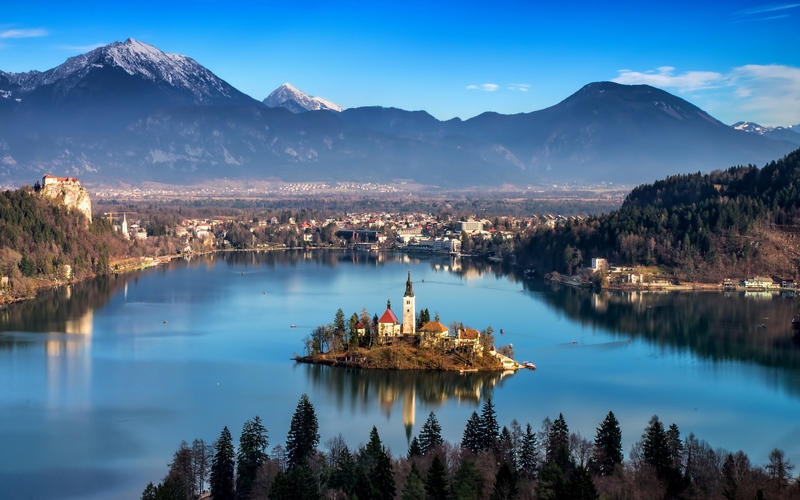 The Republic of Slovenia lies at the heart of Europe, where the Alps and the Mediterranean meet the Pannonian plains and the mysterious Karst. In Slovenia, the sun shines approximately 2,000 hours per year. And there is plenty of snow in winter. The average temperatures are -2°C in January and 21°C in July. Green is the dominant colour. There are many woods and forests in Slovenia – covering more than half of the country – and numerous preserved and protected plant and animal species. Slovenia makes a great tourist destination. You can ski in the morning and surrender yourself to the luxury of the Adriatic Sea in the afternoon. The highest mountain is called Triglav - the name meaning "three-heads" - and it is 2864m high. The mountain is a true national symbol, featured on the national coat of arms and the flag. The country is also known for its great wines and delicious traditional food. Ljutomer was attested in written records in 1211 as Lvtenwerde. 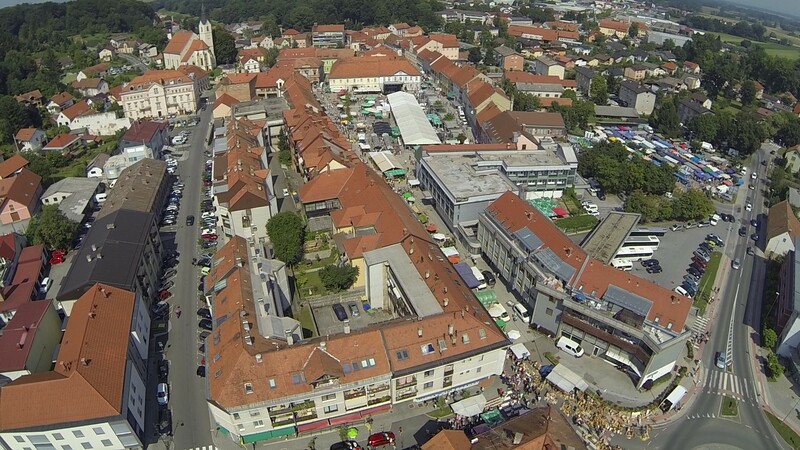 Until the early 19th century, the only Slovene name for the town was Lotmerk, borrowed from Germany. The modern Slovene name was first coined by Stanko Vrazin in a letter from 1838, in which he wrote »do Ljutomera«, which in English is »To Ljutomer«. Ljutomer is known for horse races and the trotter horse »Ljutomerski kasač«, for good cheese and the excellent wine, Ljutomerčan. The first rally (tabor) in support of a United Slovenia took place in Ljutomer in 1863 and the first Slovenian film was made here. As for transport, the closest airports are found at Graz, Austria, Zagreb, Croatia, and the capital of Slovenia, Ljubljana. From there you can board a train to Ljutomer. The railway station is located in Ljutomer and is called »Ljutomer-Mesto«. Franc Miklošič High School offers three programmes: a four–year high school programme (gimnazija) preparing students for studies at university, a four-year Arts programme including both film and theatre, and a four-year Early Learning Teaching Assistant programme. 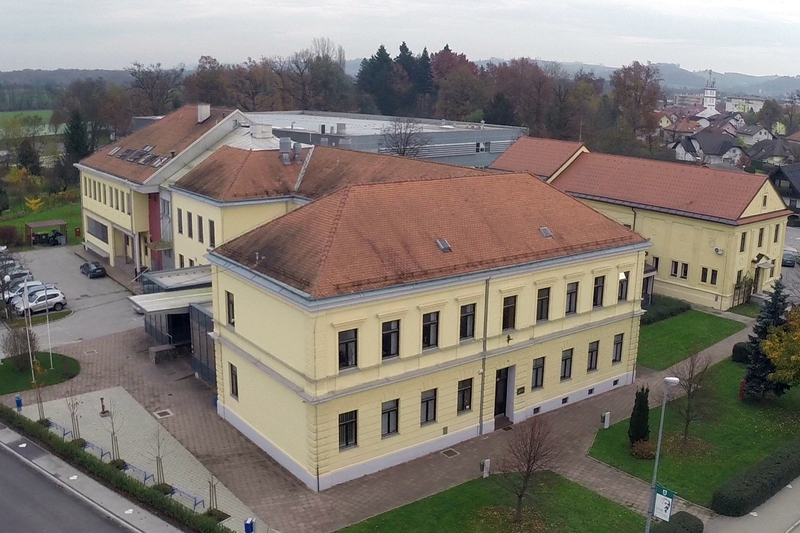 It is one of the best high schools in Slovenia. The students come not only from Ljutomer but from the whole region of Pomurje and parts of Podravje. There are about 600 students and 55 staff. GFML has much to offer: from Art courses to Environment Protection projects, from Language teaching-camps to the Model European Parliament, from exchange projects to debate, from sport activities to the school choir, from the German language certificate DSD to Natural Science courses and projects. The choices that students have encourage them to use their skills. GFML focuses on the important matters which will help each and every one of them in their lives. The connection among students and teachers is strong, making the lessons more interesting and efficient. ZIP, Za in proti, zavod za kulturo dialoga/Pro et contra, Institute for Culture in Dialogue is a non-governmental and non-for-profit organisation which co-ordinates, informs, educates, researches and promotes debate activity in order to improve the quality of the culture in dialogue in Slovenia. ZIP network of 51 youth debate clubs with almost 1000 active members and 150 mentors, trainers, organizers, volunteers, alumni implements numerous activities such as workshops, public debates, round table discussions, debate tournaments, debate academies and radio debates at local, regional and international level.